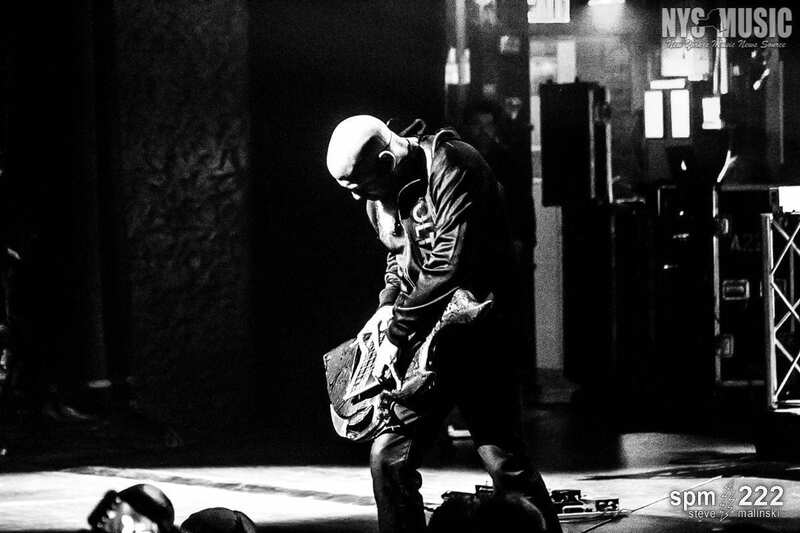 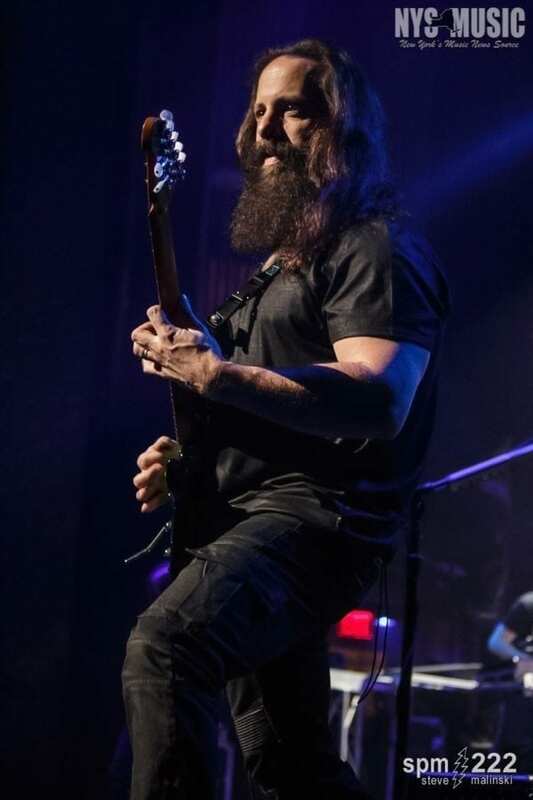 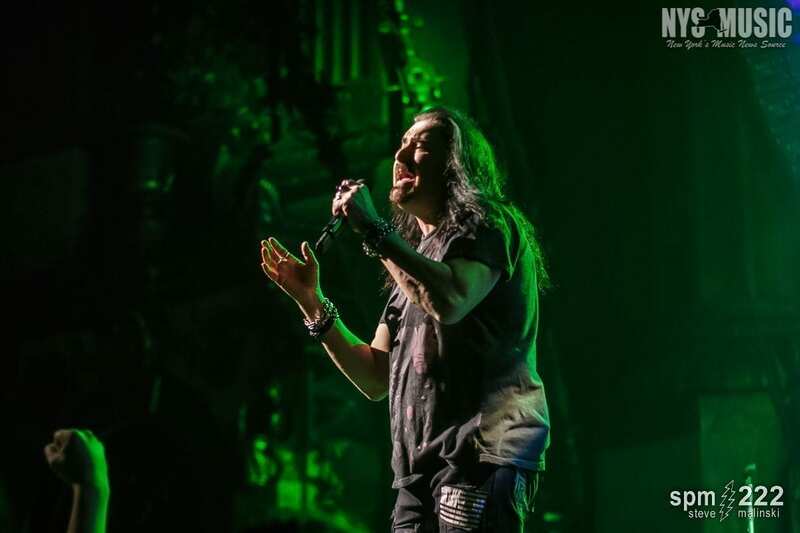 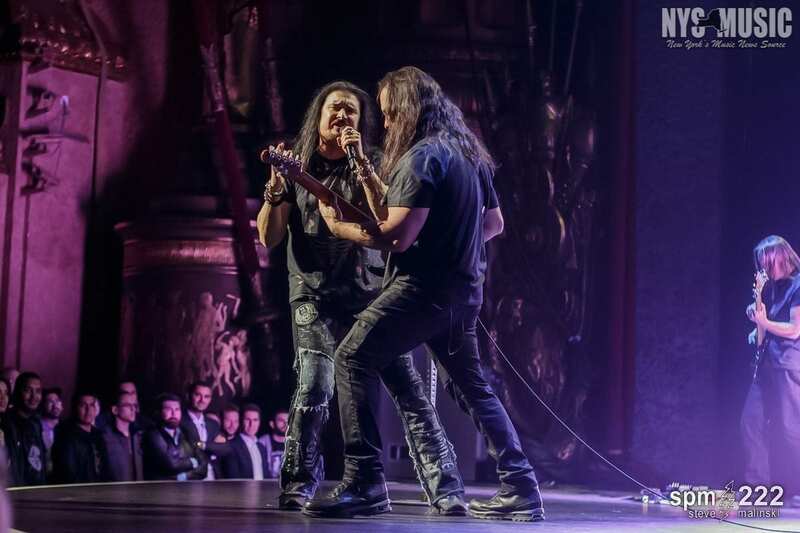 Dream Theater returned to their hometown for a packed house at The Beacon Theatre on Manhattan’s Upper West Side on November 16. 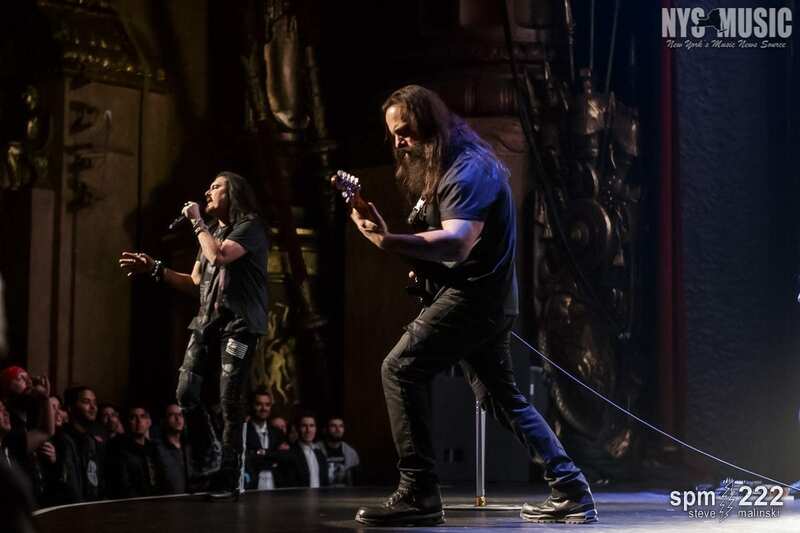 The evening with Dream Theater was a full show put on by themselves; no opening act was needed. 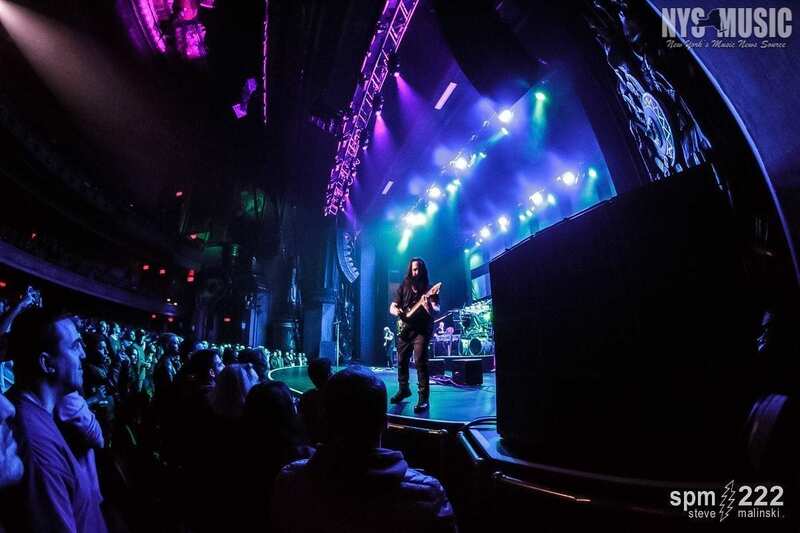 Dream Theater’s last NYC show was at Radio City Music Hall in Spring 2016 where they told the story behind concept album The Astonishing from start to finish (and purely material from that album). 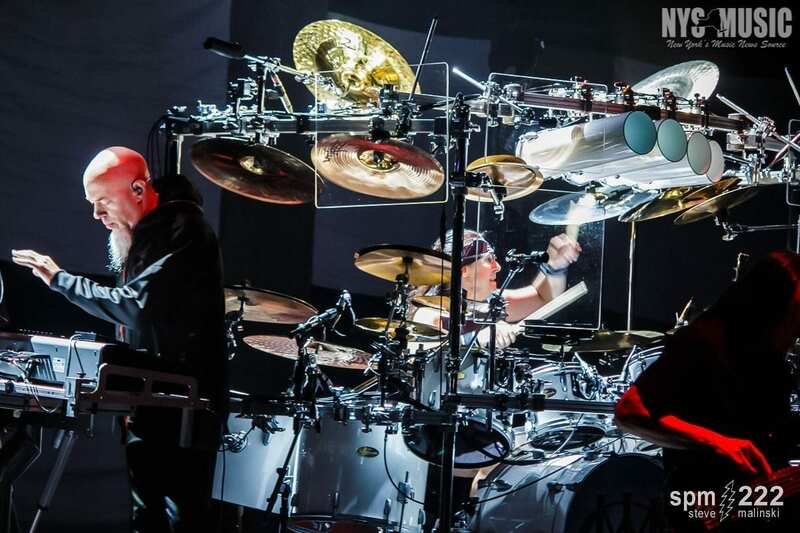 This time around they once again presented an album in its entirety padded by some other compositions from their 30+ year career. 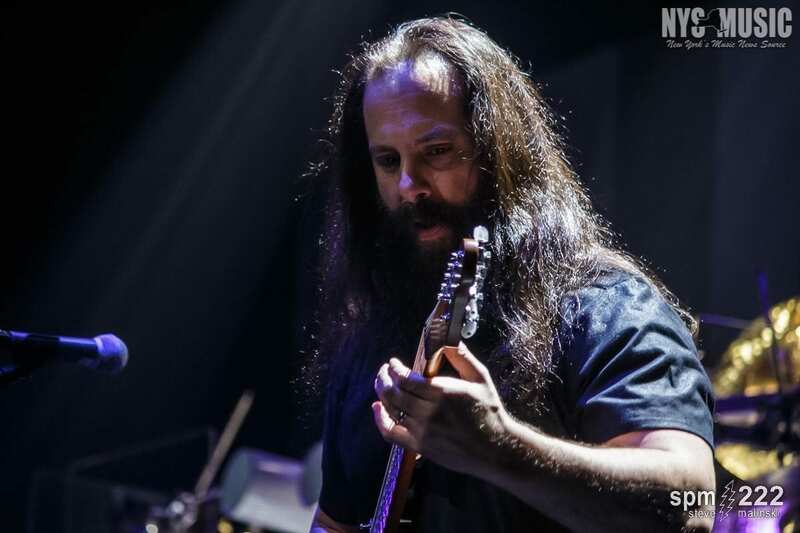 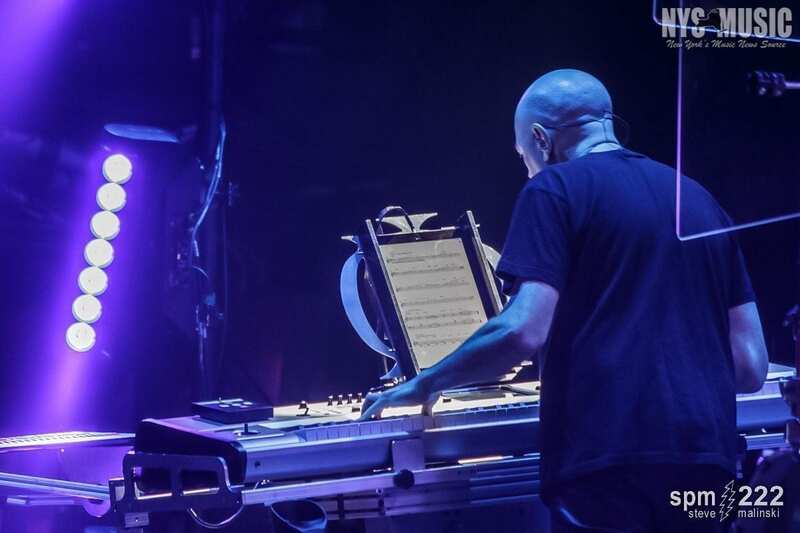 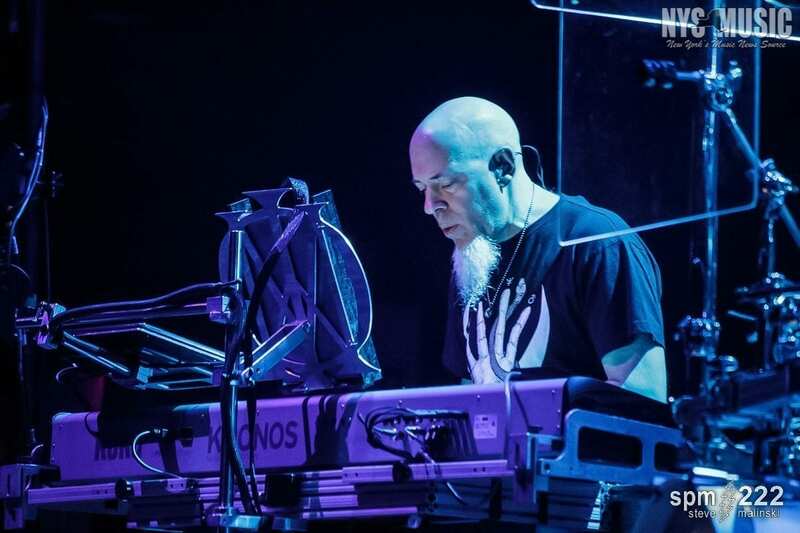 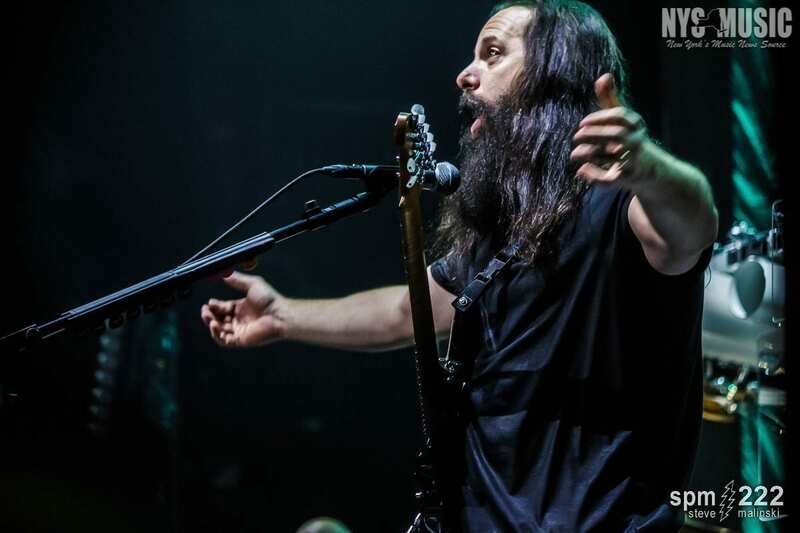 The first set took the Beacon through Dream Theater’s catalog starting on a hard note with “The Dark Eternal Night” before wandering through more progressive melodies and riffs from Jordan Rudess and John Petrucci. 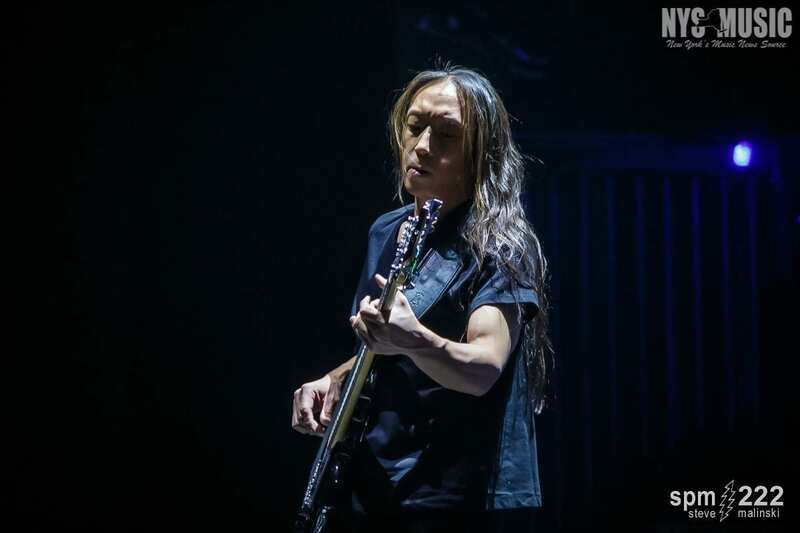 Mid-way through the first set, bassist John Myung paid tribute to one of his biggest influences, the late Jaco Pastorius, with a solo bass cover of “Portrait of Tracy.” Aside from this tribute, the band didn’t fail to tip their hat to one of their major influences and inspirations, Geddy Lee and Rush, sneaking in a tease of Rush’s “Cygnus X-1” at the tail end of the second set. 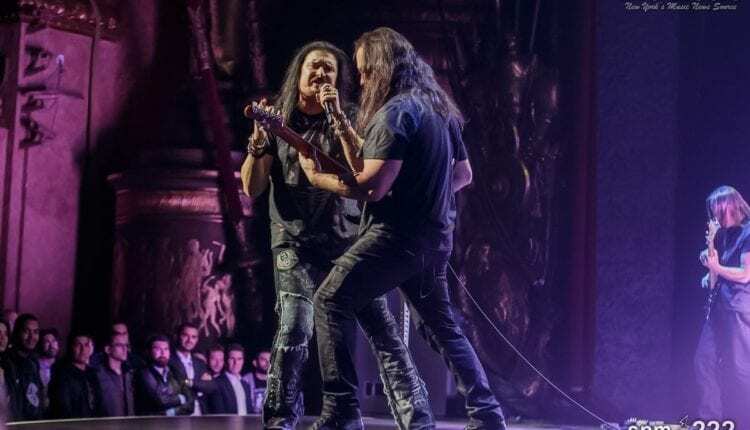 Images and Words took the limelight for the second set as Dream Theater’s tour marked the 25th anniversary of that album. 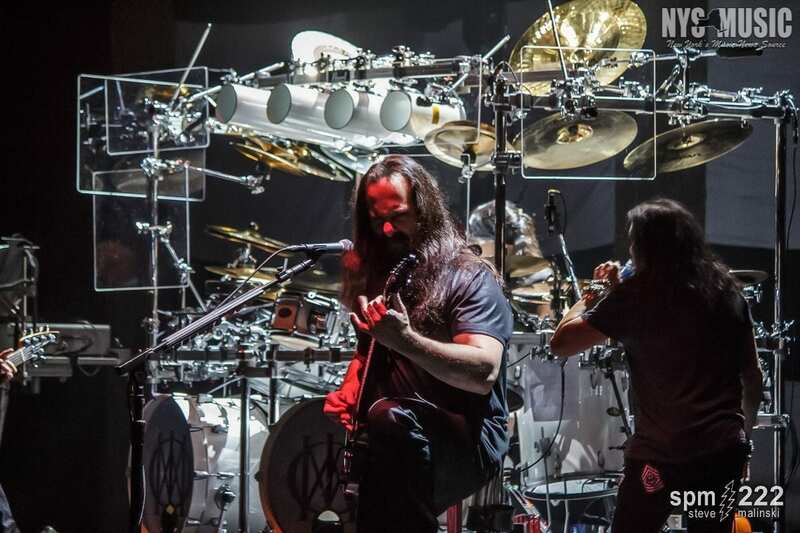 Firing through the album on stage with the anticipated skill and precision of a Dream Theater performance was far from any sort of let-down. 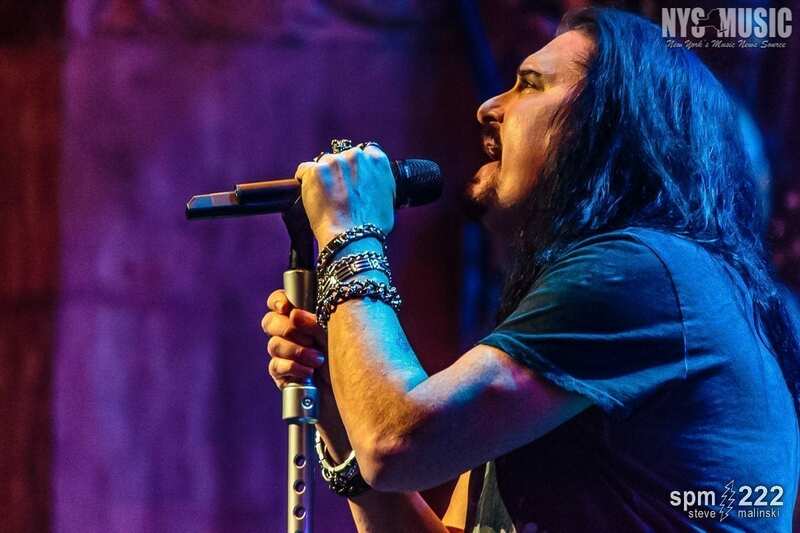 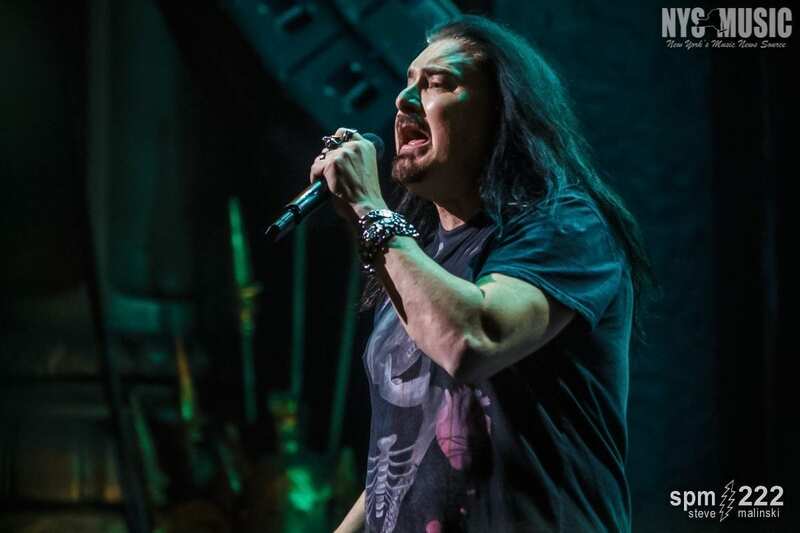 While singer James LaBrie stepped aside a few times, each of the members had more chances to show their solo chops and expand a bit upon the original studio recordings. 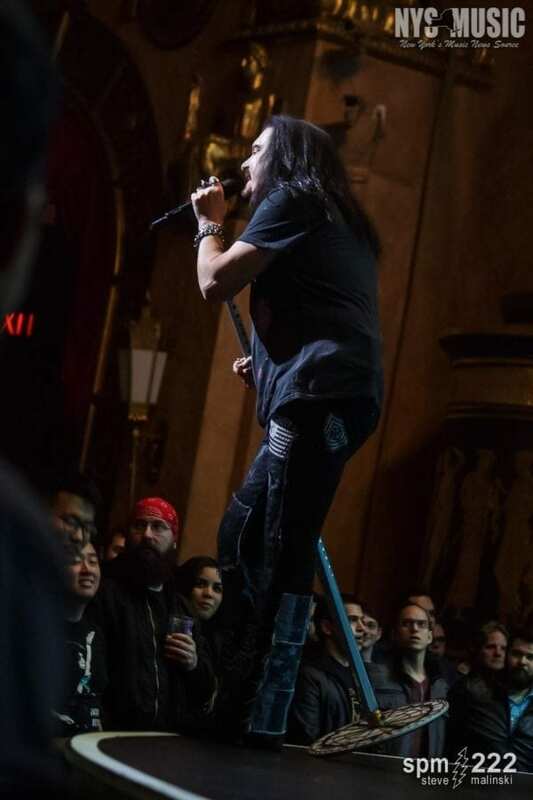 The presentation of Images and Words in its entirety had a true classic Dream Theater appeal and was enthusiastically enjoyed by the crowd. 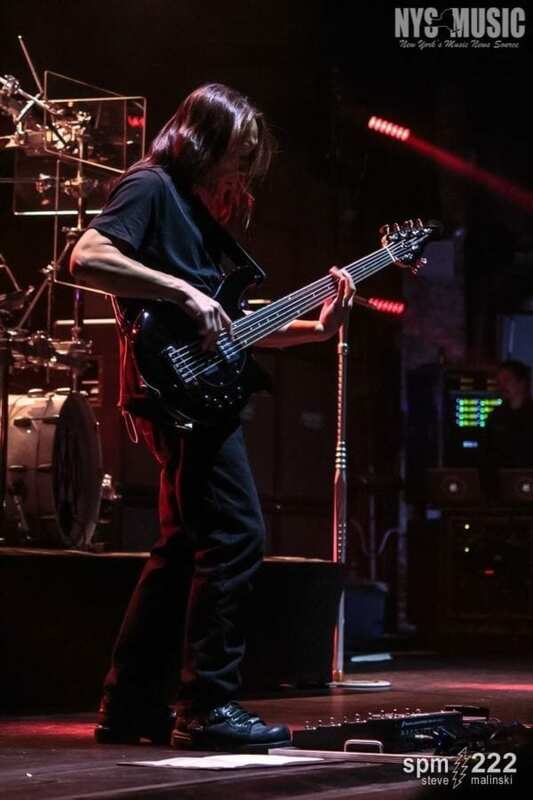 With just a short break before the encore, Dream Theater came back to play the entire seven-part “A Change of Seasons” off of the EP of the same name serving as a treat to the band’s fans similar to Rush playing “2112” as an encore. 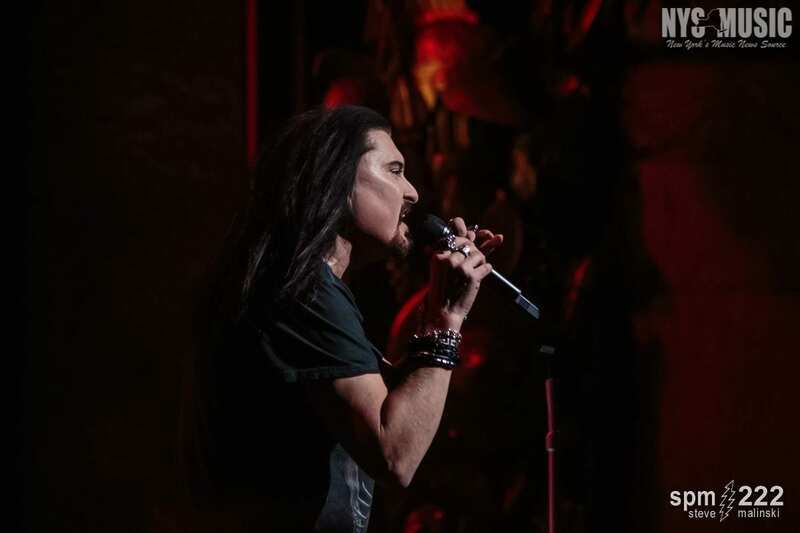 It was well-suited for the theme of the night given that “A Change of Seasons” was originally slated to appear on Images and Words before getting bumped to its own EP. 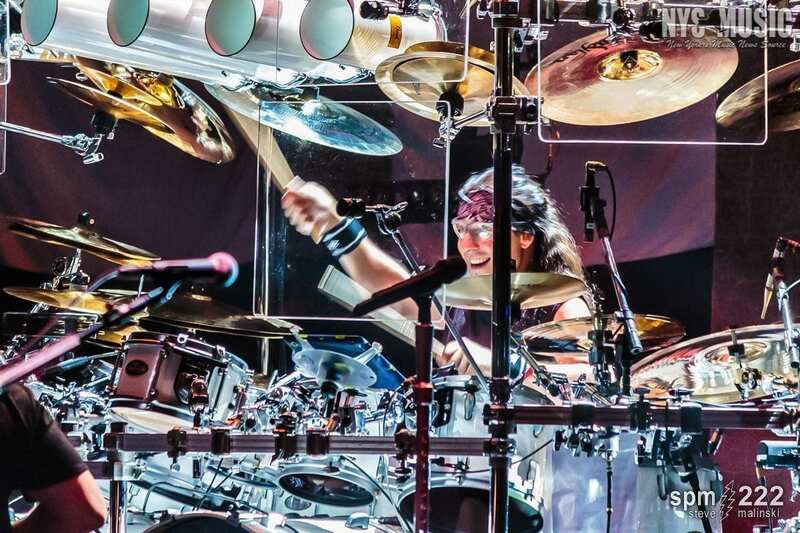 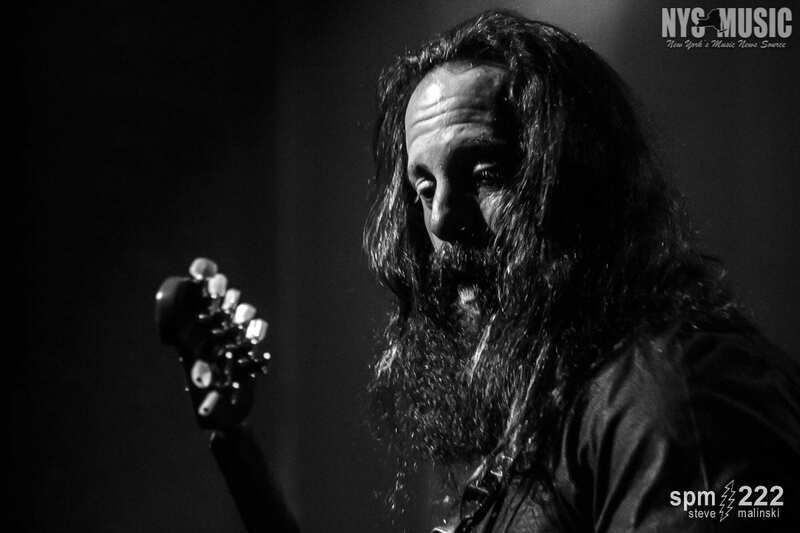 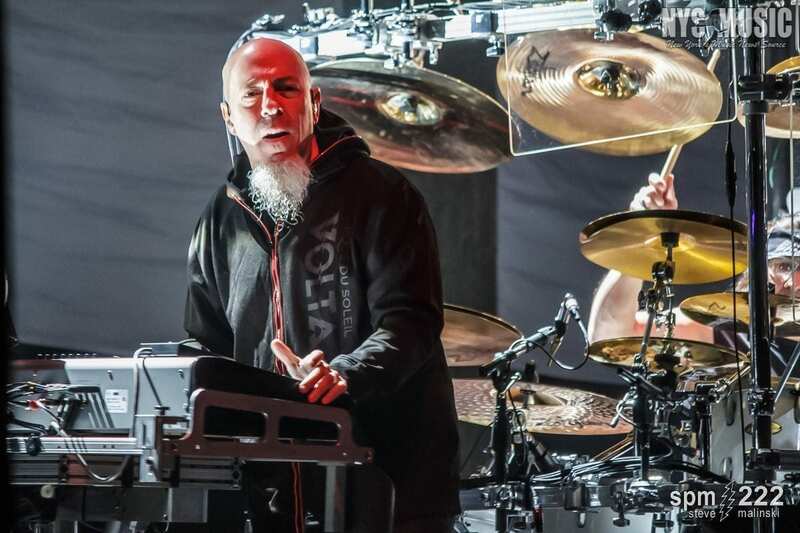 Dream Theater’s performances over the past few years, even through the change of drummers from Mike Portnoy to Mike Mangini, have continued to impress, if not gotten better. 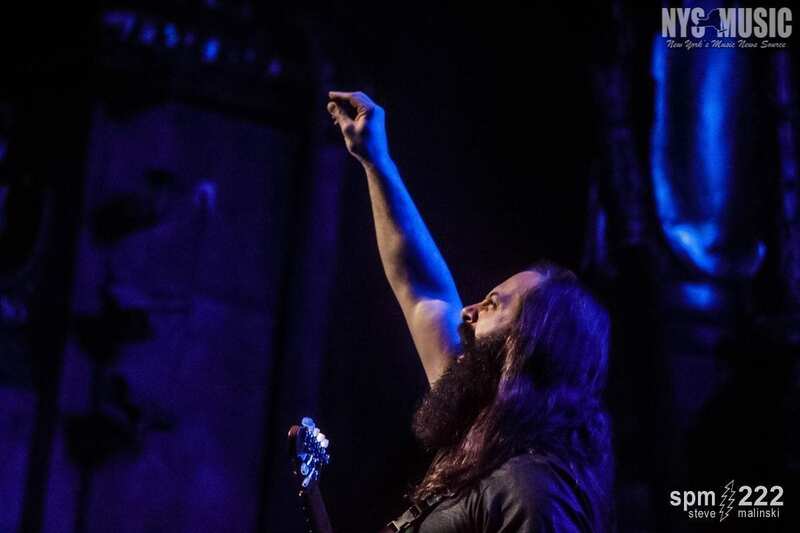 For this progressive metal band, the best of times may still be yet to come.